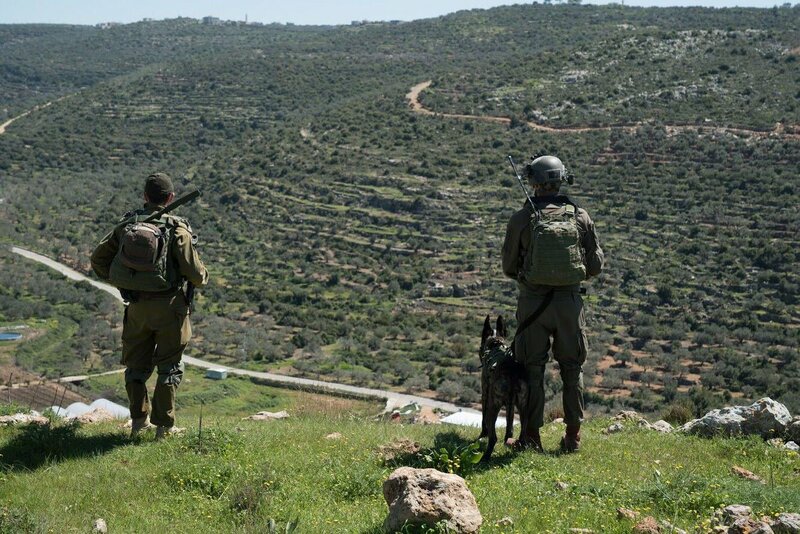 I congratulate the ISA, Israel Police special anti-terror unit & the IDF on the quick action that led to the elimination of the abhorrent terrorist who murdered Sgt. Gal Keidan & Rabbi Achiad Ettinger. 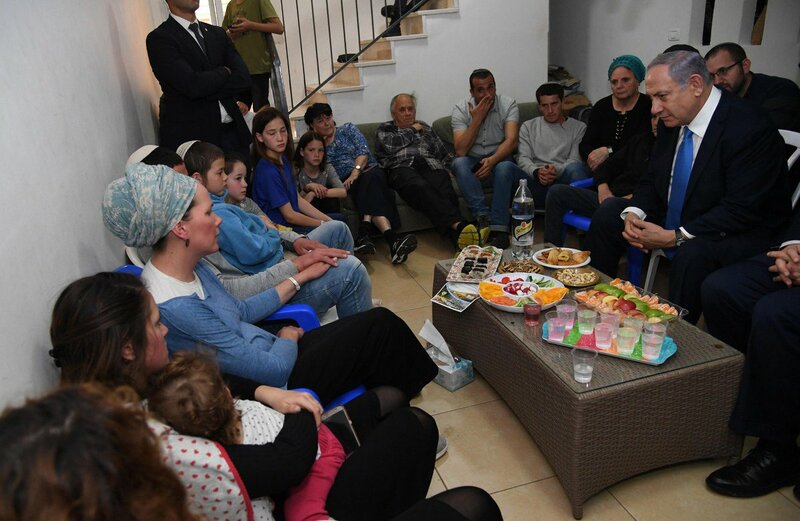 PM Netanyahu paid a condolence call to the family of Rabbi Achiad Ettinger in Eli. "The shock is enormous. From what I have heard about Achiad, he was an amazing person, a man of valor with nobility of soul. The pain over your loss is immense; I understand how deep it is."